Phone Box | Flickr - Photo Sharing! Zulma (), Thorsten Roepke, aquanout, and 18 other people added this photo to their favorites. Hehehehe he!!!.... 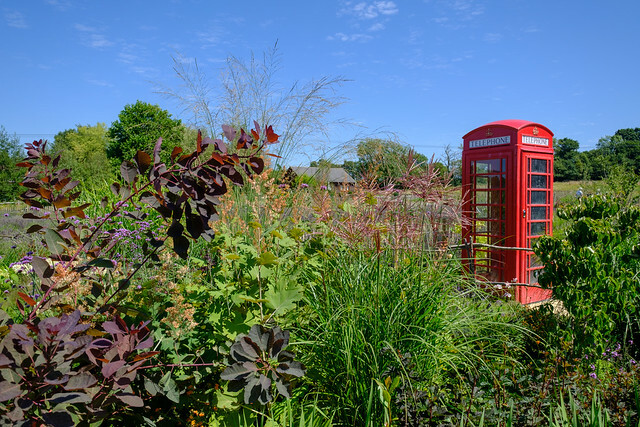 Countryside phone box!! !